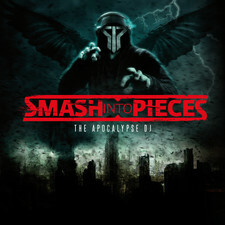 SMASH INTO PIECES is an explosive rock band with worldwide aspirations – delivering their special blend of modern arena rock in a purely honest and attractive way. 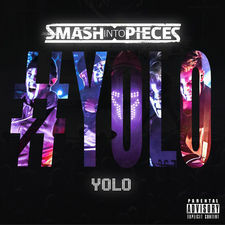 The young, highly ambitious five piece formed in Örebro, Sweden, has built an impressive impact and following in their relatively short 2 year existence. 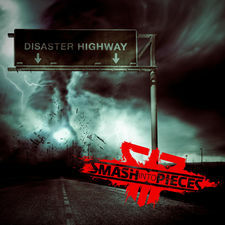 SMASH INTO PIECES, as the bands name go, stands for the vision they all share – the path, focus and will to realizing their career goals. 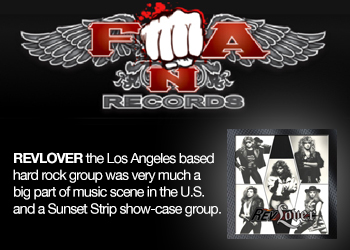 The band reached the semifinal of the Swedish version of “Sweden got talent” in 2009 but dropped out of the competition to sign a record deal with Ninetone Records. 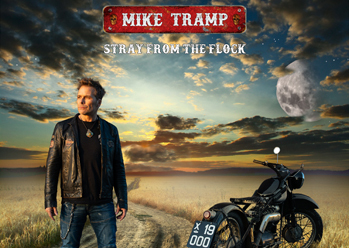 Things however really didn’t work out as planned and the collaboration with the label came to a end after just one released single “Fading” – a song still gaining a great deal of attention and airplay, especially from the leading rock radio station Bandit 106.3. 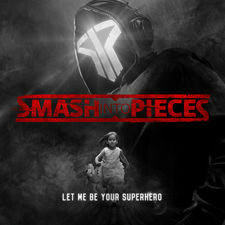 The band just recently completed recordings of 5 tracks, showcasing the bands amazing songcraft – SMASH INTO PIECES truly makes modern rock, combining the phenomenal vocal and lyrical depth of Chris Adam Hedman Sörbye with the aggressive yet melodic guitar attacks from Benjamin Jennebo and Per Bergquist, and the hard hitting combination of bassist Viktor Vidlund and drummer Isak Snow. 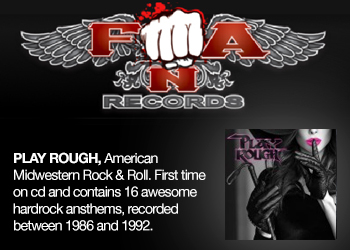 The band picked up superb feedback from their hugely energetic live shows and in a short amount of time the band had the pleasure of sharing stage with among others Dead By April, Twisted Sisters, Teddybears Sthm, Raised Fists, Treat and many more. 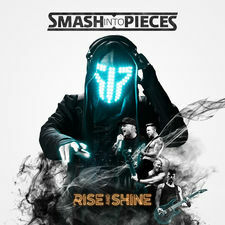 SMASH INTO PIECES is a must – and will definitely thrive in a larger setting – their sound much definitive says arena. 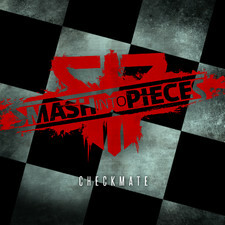 Together, their talent and chemistry will not be ignored or denied. 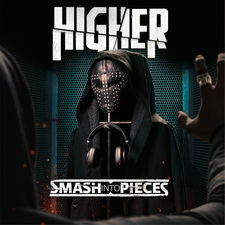 2017-07-14 - Smash Into Pieces Releases New Music Video! 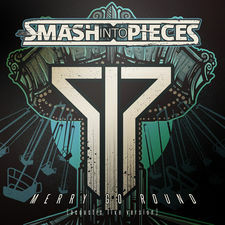 2017-04-04 - Smash Into Pieces Releases Vinyl And Tour! 2017-01-15 - New Single From Smash Into Pieces! 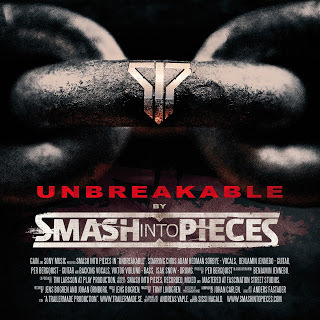 2016-04-13 - Smash Into Pieces On Tour! 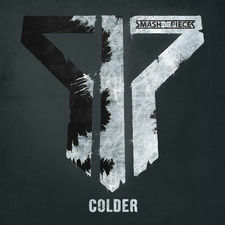 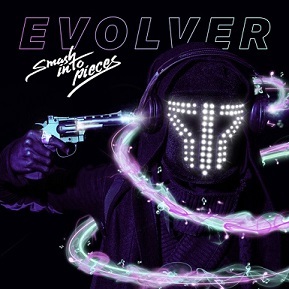 2013-03-29 - Smash Into Pieces Releases Video For "Colder"
2012-10-25 - Smash Into Pieces Releases New Single "Colder"